Not to be left out of the recent spate of castings hitting its Netflix-based sister series, Marvel’s Daredevil has added a new series regular as it gears up for the second-season battle between Matt Murdock and Jon Bernthal’s The Punisher. 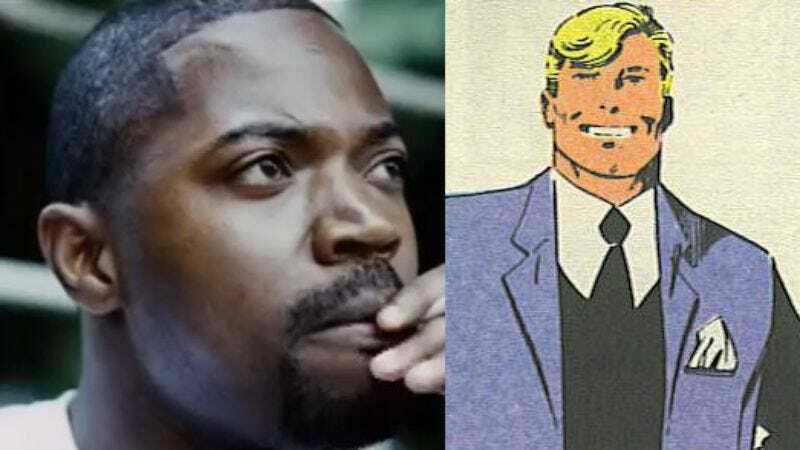 Deadline is reporting that Stephen Rider has been cast as New York district attorney Blake Tower, a potential ally in The Devil Of Hell’s Kitchen’s one-man war on crime. Tower was originally created in 1976 by Marv Wolfman and Bob Brown, and has often showed up in comics focused on the legal world of Marvel’s New York. That includes numerous team-ups with Daredevil’s lawyer alter ego, Matt Murdock—who Blake once introduced to spoon-bending psychic performer Uri Geller, in what we’re going to just assume won’t be a plot-line Daredevil will be pursuing for its second season. The character appears to be being positioned as a sort of Commissioner Gordon figure for the red-clad crimefighter, providing him with information on criminals who need to be punched repeatedly in the face.